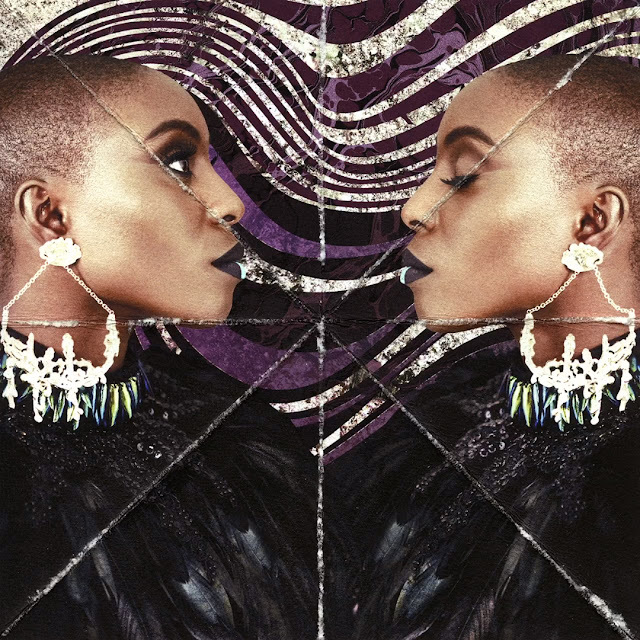 Hypnotic is a word that most describes Laura Mvula. A way of pulling you into her orbit she can. Ever since her 2013 debut, Sing To The Moon, Mvula has held a captive audience with me, and when she re-worked the album into a gorgeous orchestral affair, she just went above and beyond expectation. For her upcoming sophomore set, The Dreaming Room (set for a springtime release), Mvula seems to be conjuring up more aural enchantment as her single, "Overcome" strikes the same evocative chord as her first single, "Green Garden" did --- but with a twist. The twist lies in Nile Rodgers, who adds a funky layer to "Overcome" with his signature bass licks. It's surprising how well this pulsating, disco-fied element works, threading well with the orchestra arrangements, haunting organ chord, and the rousing gospel-tinged finale, but when you stir in Mvula's inspiring lyricals (a trademark of hers in itself) and her rich, toned vocals, this Troy Miller-produced track is an effective brew that feels warmly familiar but still strikes at something new.